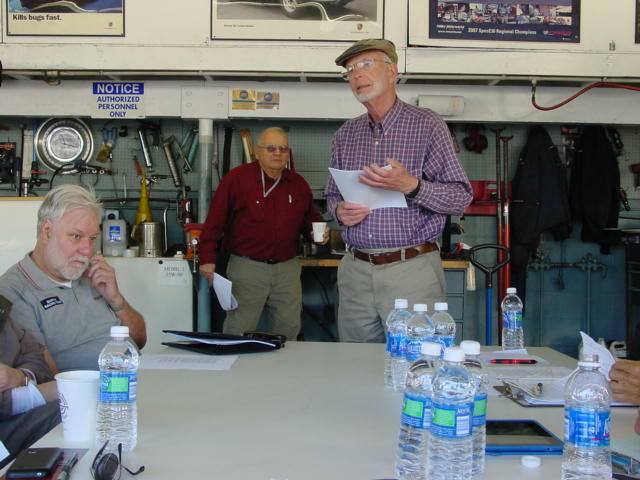 Sadly today we heard of the Passing of our friend Joe Boucher. 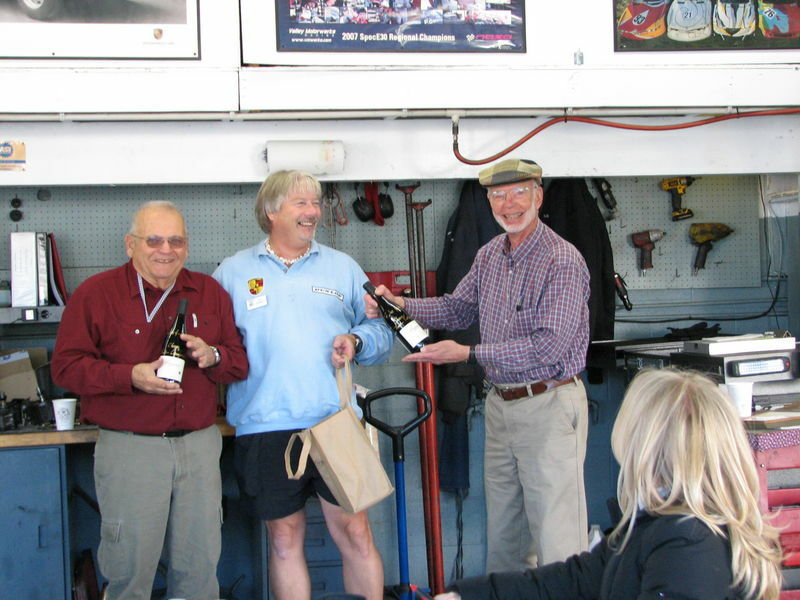 He has been part of Santa Barbara Chapter of the Porsche Club for many, many years. I am so glad I had the opportunity to spent time with him over the years. Along with putting a smile on his (and Joe Schneider’s) face that morning at they “last” rally school. He will be missed by many not just in Santa Barbara RIP Joe!